Randy and Lorraine Barker founded Barker Diamond in June 2000. After nearly a decade of managing all aspects of a diamond and jewelry brokerage, Randy decided he could serve his customers better in his own store. We are an independent, family owned and operated company with a small but experienced and well trained staff dedicated to meeting your personal needs and exceeding your expectations. 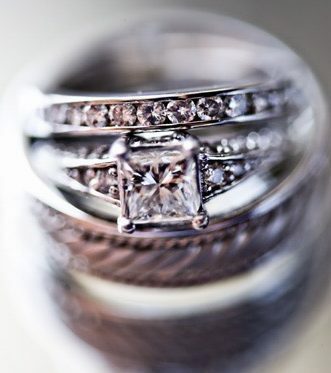 We are the Nashville engagement ring and custom jewelry store you can trust with life’s most important moments.